Get the data you need to analyze sales and close out your books. 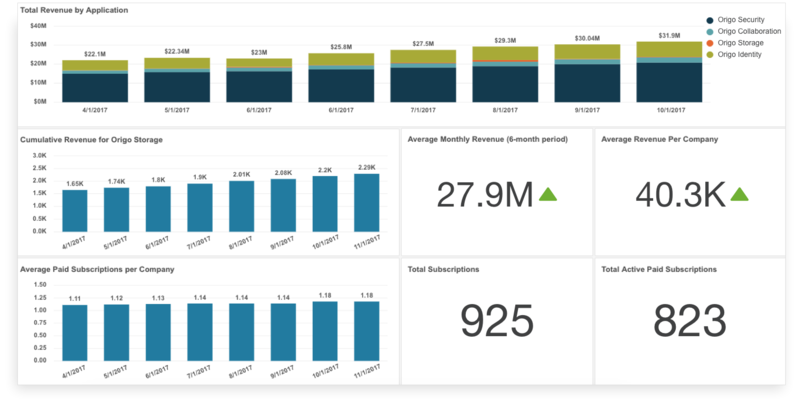 View real-time dashboards about customers, bookings, subscriptions, invoices, and payments to measure success. 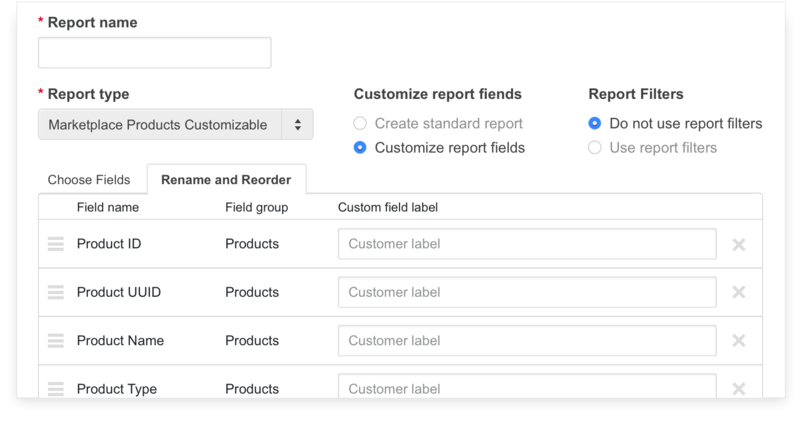 Access a library of reports, export the data, or use our APIs to run your own analytics. 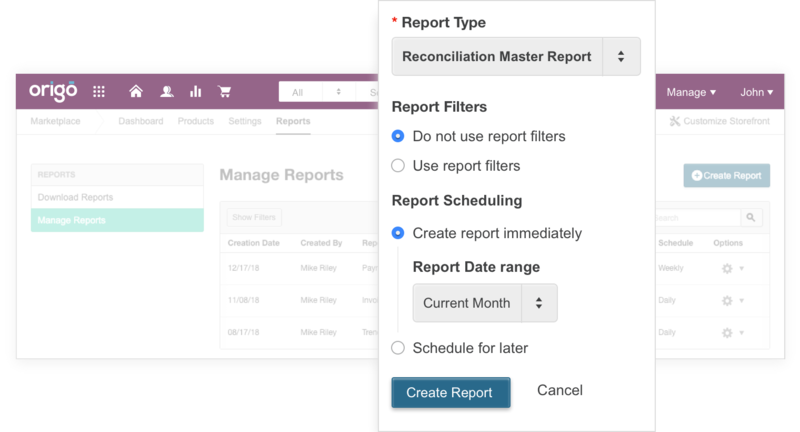 From contents to scheduling and format, tailor reports about customers, orders, subscriptions, payments, and more. Set filters, select date ranges and reporting frequency, and adjust formatting parameters on the downloadable files. Build simple and flawless integrations with your existing enterprise ecosystem through AppDirect’s API addressable connectors. With 50+ connectors establish a two-way exchange to synchronize data across popular systems in CRM, ERP, accounting, and more. The AppBilling engine accounts for discounts, upgrades, downgrades, prorations, and more, to parse the amount across each sale. Process custom revenue share rates per product to accommodate different revenue streams across different business units.